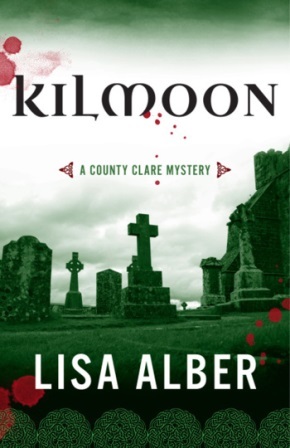 Lisa Alber had launched her debut murder mystery novel Kilmoon in March of last year when I wrote about her as a person of interest. I’m so pleased to tell you that she has been nominated by Left Coast Crime for The Rosebud which represents the best first mystery novel set anywhere in the world. 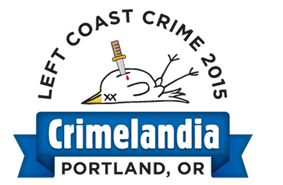 The winners will be announced at “Crimelandia” held in Portland Oregon March 12-15, 2015. This year’s event will feature guest authors Chelsea Cain, Gar Anthony Haywood and Timothy Hallinan. June! Thanks so much! So sweet of you! A pleasure Lisa, fingers crossed for you.